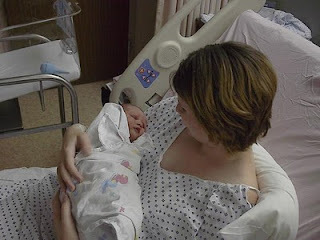 Five years ago at just a little before six in the morning, my son Ezekiel was born. He's growing and changing every day. I fully expect him to be well over six feet like my Dad. I also think he's a lot like me. He does have bits and pieces of his Dad, of course, but I think his personality right now is a lot more like mine - he's very sociable, incredibly sensitive, makes friends pretty easily but is still a wee bit naive around people and of course, a big sci-fi nerd. One of my greatest joys right now is sharing things I love with him and teaching him because (when you catch him at the right moment) he's like a little sponge, soaking up everything around him. 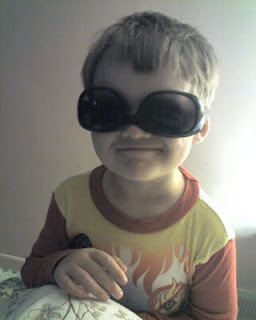 We've had our rough moments with him for sure - potty training and ear-splitting tantrums come to mind. But we've also had our laugh out loud moments - like him telling me yesterday he needed a "letter container" (meaning an envelope) or how he constantly gets his opposites messed up and tells me he needs gloves because it's hot outside or how his Uncle can't ride his bike because he's too small. We've also had teary-eyed moments, like when he asked what we would do when his Dad lost his job or when he told me Jesus must have "hurted a lot when he died on the cross for all the peoples." Through all the ups and downs, I wouldn't change a moment of the last five years. 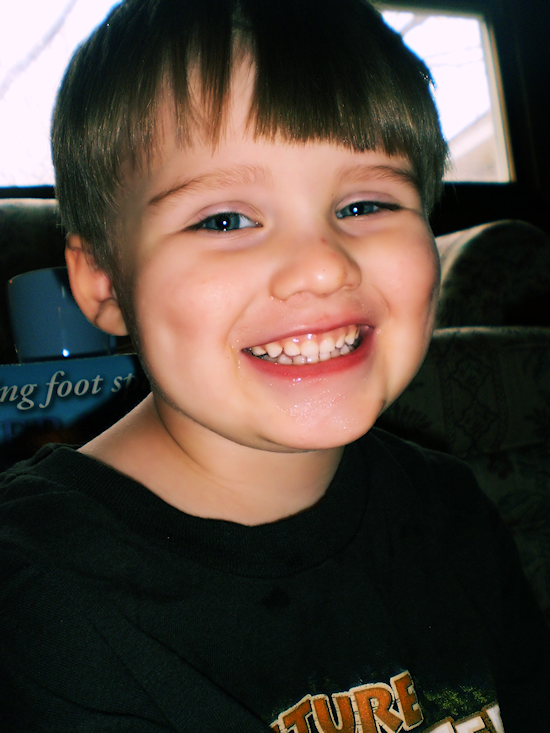 He'll always be my first baby no matter how big he gets. Happy Birthday, Zeke.